1.) What a run! 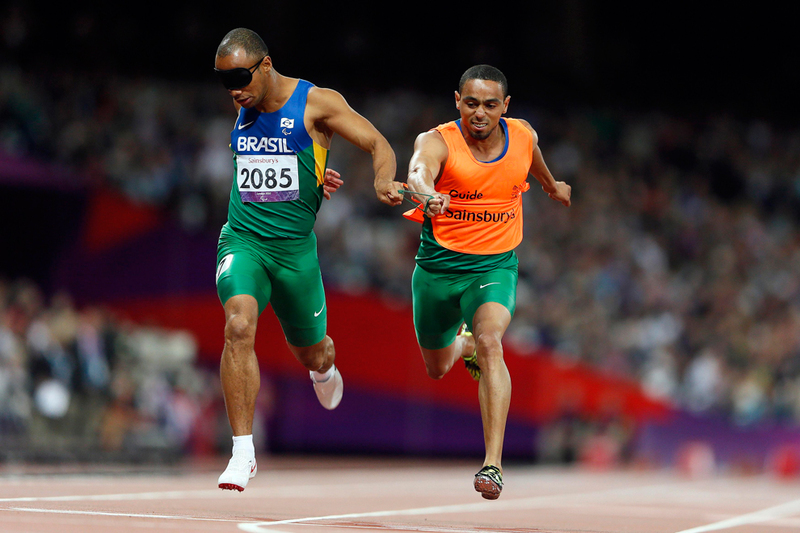 - Four visually impaired Paralympians outperform winners of Rio Olympics: 1500 m final in the T13 class of the Paralympics witnessed an incredible feat. The first four runners to cross the finish line in the race for visually impaired athletes, led by Algeria’s Abdellatif Baka, recorded times that would have been fast enough to win gold at the Rio 2016 Olympic Games. In his moment of glory, Baka said, "It wasn't easy to get this gold medal. I've been working one or two years non-stop and it's been very, very hard for me." 3.) The unstoppable swimmerIhar Boki, a visually impaired Belarussian, is currently one of the biggest names in swimming. He clenched 6 golds and 1 bronze in the Rio Paralympic games. In fact, the 22 year old broke his own world record in men’s 100 m back S13. In 2012 games at London, he had claimed five gold and one bronze medals which means his total gold medal tally is at an astounding 11 in just 2 games. 4.) Sounds of victory! - The Paralympic medals rattle so visually impaired athletes can identify themParalympic medals already have Braille embossed on them, but for Rio 2016, each of the 2,642 the medals have a device inside with a different number of steel balls, giving each color a different tone. The gold, silver and bronze can be identified with the intensity of the tone produced when shaken, with the gold being the loudest. 5.) 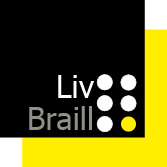 ‘Backfavela Boys’ shineBrazil’s Daniel Silva, Diogo Ualisson Jeronimo da Silva, Felipe Gomes and Gustavo Araújo won gold in the 4x100m relay for visually impaired sprinters. Post the victory, they revealed their nickname to be Backfavela Boys. The name shows both pride in their humble roots and a good sense of humour. Gustavo said, “We say that you've got the Backstreet Boys, but we are the Backfavela Boys.” It was Jeronimo da Silva, who comes from the Parque União favela community close to the Olympic Stadium, who came up with the name. “Competing at home, I am the boss,” the 23 year old declared with the gold medal around his neck.